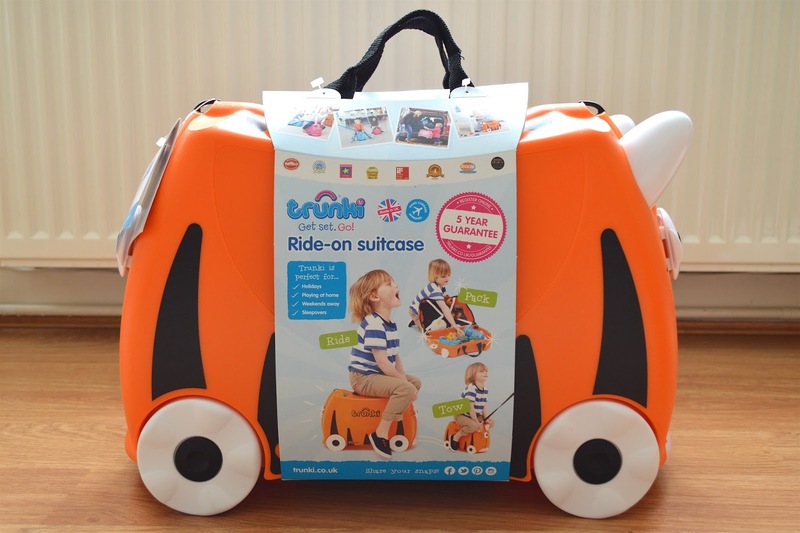 Trunki is the famous suitcase designed especially for kids, who can sit on the top and get pulled along or pull it along themselves! The Trunki is big enough to put all your essential travel companions in (many Thomas trains and books in my case) and small enough to fit on most aeroplanes as hand luggage. Each Trunki comes with 18 litres capacity, secure lockable catches, a comfy saddle for your little one to sit on, horn grips for stability, a tow strip with key, carry handle, soft rubber trim, internal pocket and teddy bear seatbelt! You don't necessarily need to wait until you've booked a holiday. 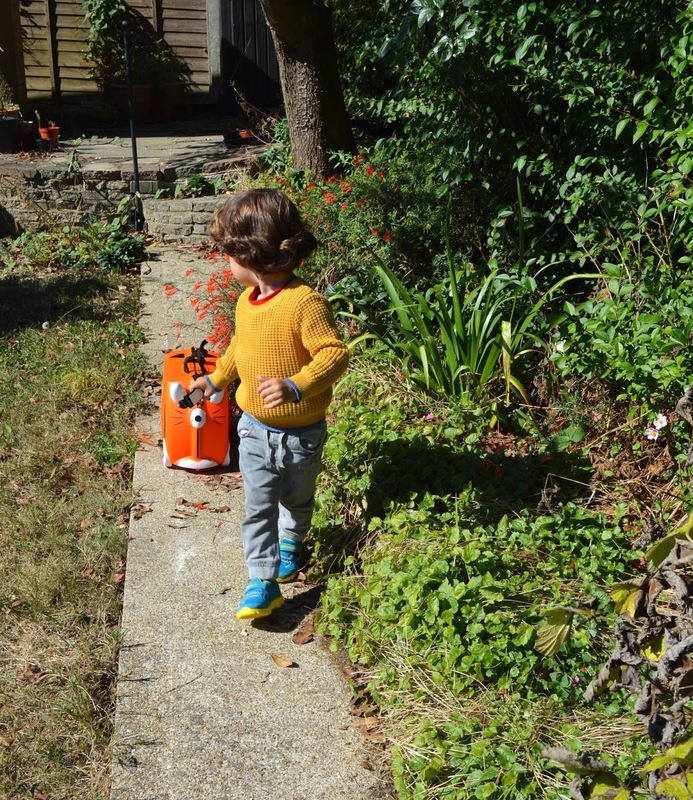 A Trunki suitcase is just as handy for a day trip out! Pick out of 21 different characters or design your own. Trunki are confident their suitcases are of top quality and for that reasons they give a free 5 year guaranteed with every Trunki purchase! 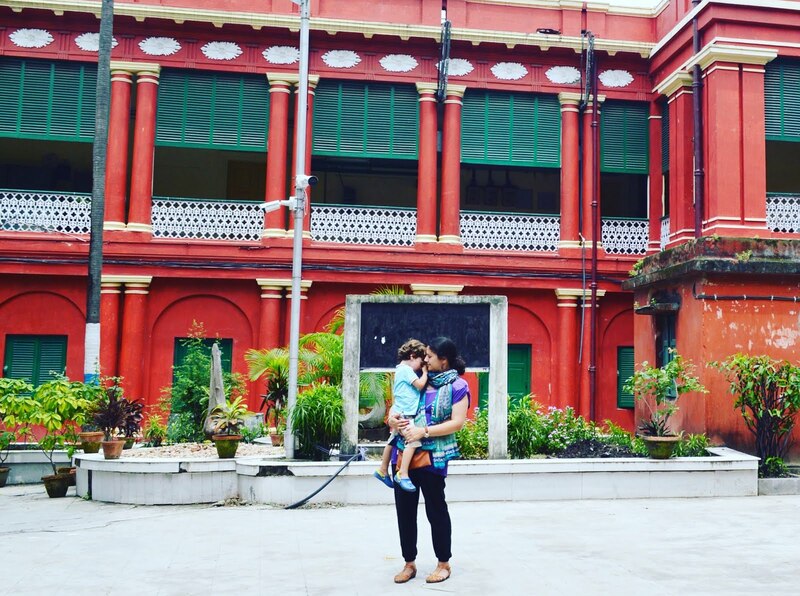 Trunki's are recommended for ages 3+ so my son is at a perfect age. 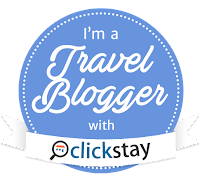 I wrote about Clickstay earlier in the year with my post on Summer Holiday Ideas in the UK. Clickstay is a holiday home rental website with over 12,000 properties all around the world. This includes villas and apartments in European countries such as France, Spain and Italy but also rentals in tropical destinations including Barbados, Sri Lanka and Thailand! They have properties in over 80 countries around the world and each advert has a detailed description of the property so you're more likely to find exactly what you're looking for. There are some stunning Clickstay properties, many I'd love to stay in. 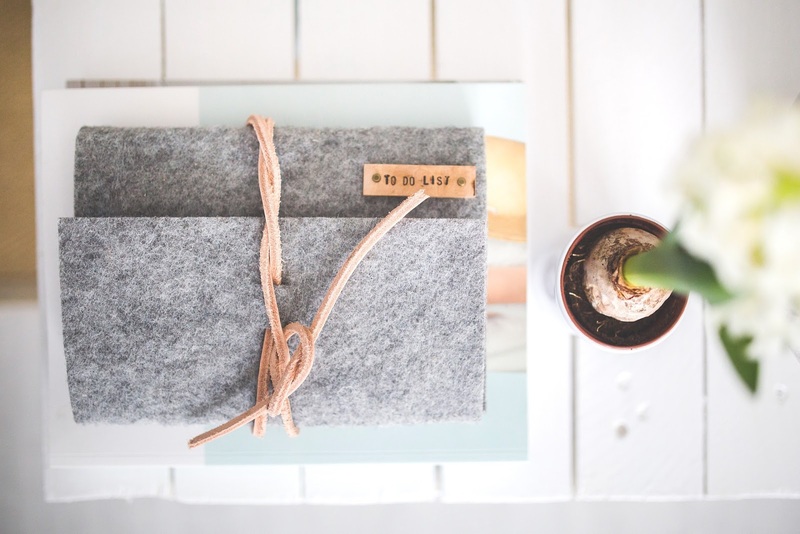 Have a search through their online catalogue and and you'll certainly find a lot of inspiration for your next holiday! For a chance to win a Trunki Suitcase and £50 Clickstay voucher please fill in your details below. Good luck! Terms & Conditions: Entrants must be based in UK and 18 years old+ to enter. Competition begins on Monday 26th September and ends at midnight on Sunday 2nd October. The winner will be chosen on the 3rd October and notified via email. By participating, entree's agree to receiving newsletter and special offers from Clickstay and Trunki. 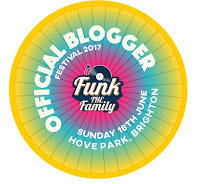 The £50 will only be valid on bookings over £500 and will expire 30/06/2017. The winner will receive their £50 voucher code via email upon announcement. The Trunki was sent for the purpose of promoting the giveaway. All words and opinions are my own. I love the look of Villa Dioni In Coralbay/sea Caves. Of all the Trunki's, I like Frank the Fire Truck Trunki best! like Frank the Fire Truck Trunki best! I love Falmouth in Cornwall and would love to take my son here https://www.clickstay.com/united-kingdom/falmouth/estuary-view-falmouth-60386. He would love the Tipu tiger trunks too, thanks for the chance. I'd love to stay in Villa Monteforno https://www.clickstay.com/portugal/vilamoura/villa-monteforno-92023 and I'd love to win the Hello Kitty Trunki please! Would love Tipu tiger for my little boy! The villa in Dubai on the Marina looks fantastic! That view!! As for the trunki I think the fire engine is so cute! 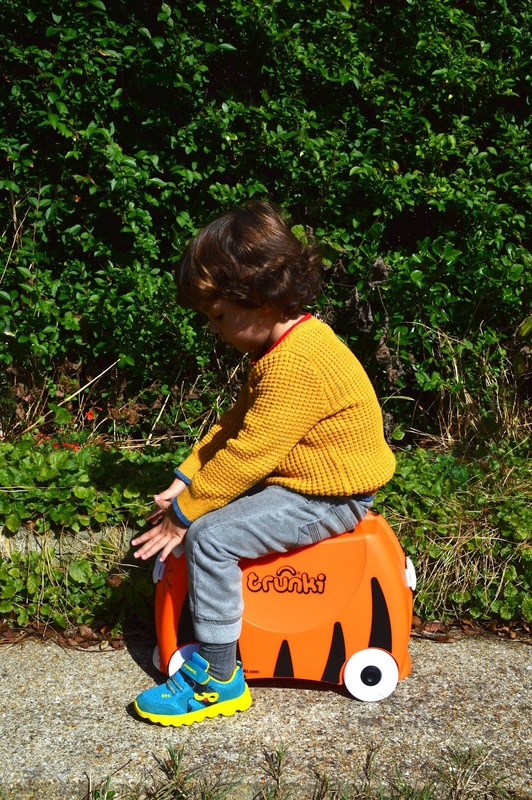 We love the Gruffalo Trunki. This would be cool for some Christmas shopping! i really like the tiger trunki! Villa vistamar in Barbados looks lovely for a holiday with friends and babies. And with a Bernard bee trunki so much Mrs easy! 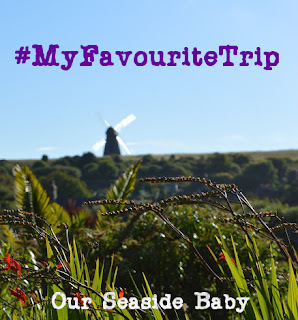 I would choose Mauritius for the holiday, it loos absolutely fabulous, would love to go and the trunki I would choose is Benny the Cat, it looks really cute, although I think my cat Felix might be a little jealous! Always wanted to go to Dubai https://www.clickstay.com/united-arab-emirates/dubai-marina/luxury-2-bed-flat-marina-panoramic-187159 and I'd love to win the Hello Kitty Trunki. I love this Villa: https://www.clickstay.com/greece/skala/villa-brio-complex-kefalonia-greece-villa-3-21833. Florida villa for me please - Bluebell Trunk. I would love to stay at the Grand Reserve Davenport 5* Luxury Villa Very Private Pool/spa! It looks amazing! Plus we've always wanted to visit Florida and Disneyworld! I'd love the Gruffalo Trunki please! And I love the Gruffalo Trunki! This is a lovely looking villa in gorgeous Cyprus, very reasonable too! https://www.clickstay.com/cyprus/kato-paphos/hesperides-gardens-%25233-beautiful-2-bed-house-paphos-cyprus-27915 I love the Gruffalo trunki, wish they did adult sized too!! The Casa Carmela in Alamos Park, Golf Del Sur would be a lovely escape break and relaxing retreat. Gruffalo trunki would be grrrrrreat for my nephew! Oh and the gruffalo trunki would be amazing! and we'd love the Trunkisaurus Rex trunkie! Love to stay at Beverly Thai House Pool Villa in Thailand! My daughter loves all things pink so would have to be the Classic Pink trunki! I would love to stay at the Villa Betty Boo2 At Regal Palms in the winter https://www.clickstay.com/usa/regal-palms/villa-betty-boo2-at-regal-palms-36288. 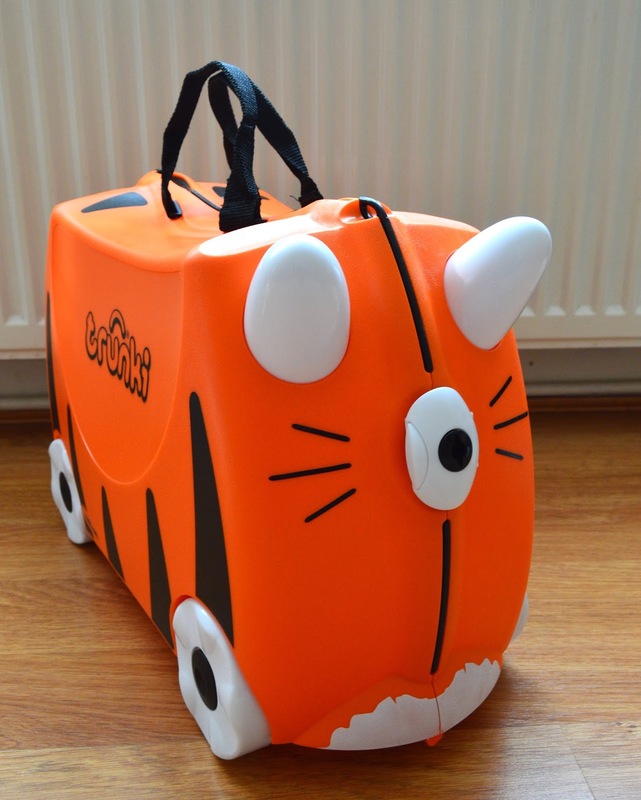 The tiger trunki would be a hit in my house! I love Sorrento in Italy. Hold so many happy family memories. My boys would appreciate Gruffalo Trunki. We'd love the Gruffalo Trunki please! Palazzo Gradenigo - Venice WOULD BE LOVELY! Frank the Fire Truck Trunk WOULD BE GREAT! My son would love trunkisaurous Rex as he obsessed with dinosaurs!! I'd also love Frank the Fire Truck trunki for my little boy! Koh Samui. My partner non stops talks about going there. Trunki looks good. I LOVED Asia! We went to Thailand over the Christmas and New Year period during winter time. We had the best time ever!